As a thought experiment, let’s say you needed to drive to a string of cities you’ve never visited before and could only use a stack of paper maps to navigate between them. Let’s also say you are running late and don’t have the luxury of pulling over to the shoulder to look at your map or even be sure you are looking at the right one. This chaotic experience is roughly analogous to what many facility managers face when trying to get an overall view of what is happening in a building. While computers are typical in such environments, many facility managers often refer to several different monitors to get a cohesive picture of what is going on in their building. One of them might show a floor plan for the east wing of the building while another for the west wing of that same structure, while yet another could have a navigation tree containing data on camera feeds, the status of doors, rooms and so forth. And if something significant goes wrong, they might also refer to a binder containing the organization’s emergency plan while using walkie-talkies to communicate with staff and a pen and paper to maintain a log of everything important that happens. 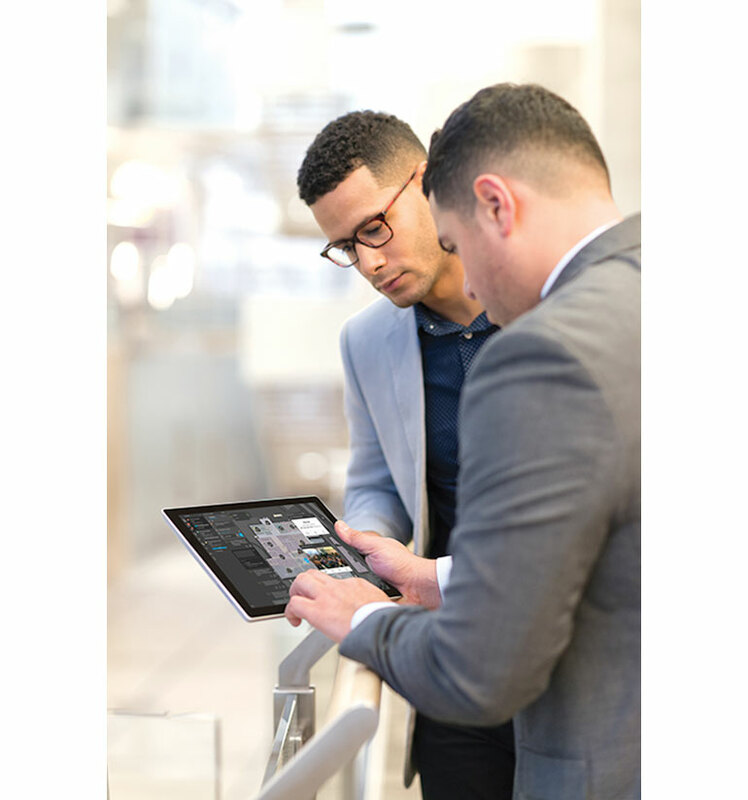 To help simplify matters for facility managers, Honeywell debuted its Command and Control Suite in 2015 to give them a more-modern and more-integrated tool to survey their building and the workforce within it. Typically using a 65-inch touch screen as an interface, the smart building technology features what the company called a Command Wall that gives users the ability see the entire facility on a single zoomable map with integrated decision support technologies to assist with incident response. By adding support for more interfaces and new software mobility functions, Honeywell is looking to help everyone from executives, building operators and security professionals become more data-driven. This functionality could be especially useful in the event of an emergency, said Datta Godbole, vice president of engineering and chief technology officer at Honeywell Building Solutions. In the case of, say, a hospital evacuation, the Command and Control Suite can help facility managers communicate incident response instructions — comprising distinct workflows and instruction sets — to workers throughout the building. “We can automate all of that on top of a map-based easy-to-understand interface,” Godbole said. “It is now a seamless experience, and it offers context — like what you get on your smartphone using Apple Maps, Google Maps or a similar app.” That is a significant upgrade considering the hierarchical nature of the majority of traditional facility management software, he said. The company recently debuted the latest version of the smart building technology, known as Command and Control Suite release 200 or CCS R200. “The most common feedback we got [about the prior version] was: ‘This is great. It looks almost like something out of Minority Report. But can you bring the same capability to the day-to-day operator who is going to use the system 24/7?’” Godbole shared. “With the latest release 200, we are now bringing the same large touchscreen capability to your smaller screens.” Those screens could be on the security officers’ smartphones. Or the interface could be a PC or a tablet in the control room or in an executive’s office. The new software also offers automation, analytics and data visualization tools to help facility managers identify and resolve more-routine challenges such as lighting or heating and cooling inefficiencies. “Maybe part of the building has heat running while another is being air-conditioned. You could layer color over to indicate the temperature and identify that,” Godbole explained.